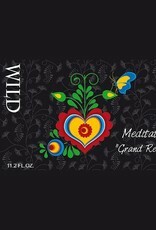 "Meditation is a combination of untamed wild yeasts living in Mikulov´s wine terroir and the beauty of old oak barrels. A unique blend consisting of two year old wild beer and part young beer. With this blend the proper harmony was found. 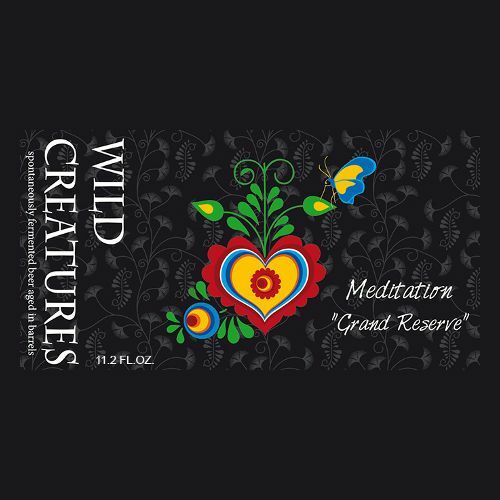 Meditation is a refreshing beer with subtle sour flavor and mild wineyness. The old part maturated in wooden Bordeaux barrels brings spiciness and a hint of wood. The younger part adds softness and helps to balance the completely dry body of the beer. The best choice for everyone who loves sour beer."